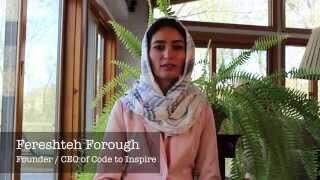 -Girls in Afghanistan lacking safe places to study and learn. 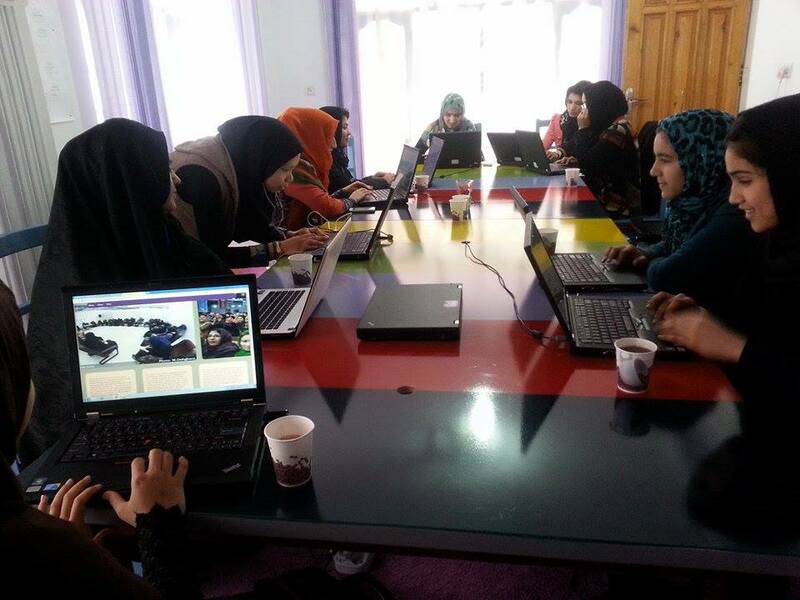 -Girls in Afghanistan lacking employment opportunities, specifically in technology. -Cultural stereotypes among conservative families and extremists making if difficult to educate the female population throughout the country. 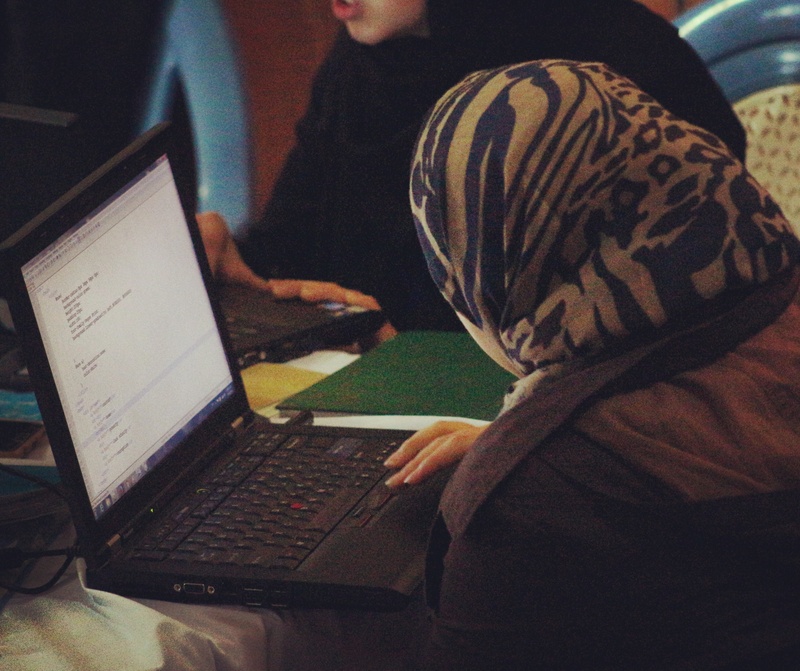 CTI aims to educate Afghan women with in-demand programming skills, empower them to add unique values to their communities, and inspire them to strive for financial and social independence. CTI currently provides a safe education environment for 50 female students aged 15-25 years old. 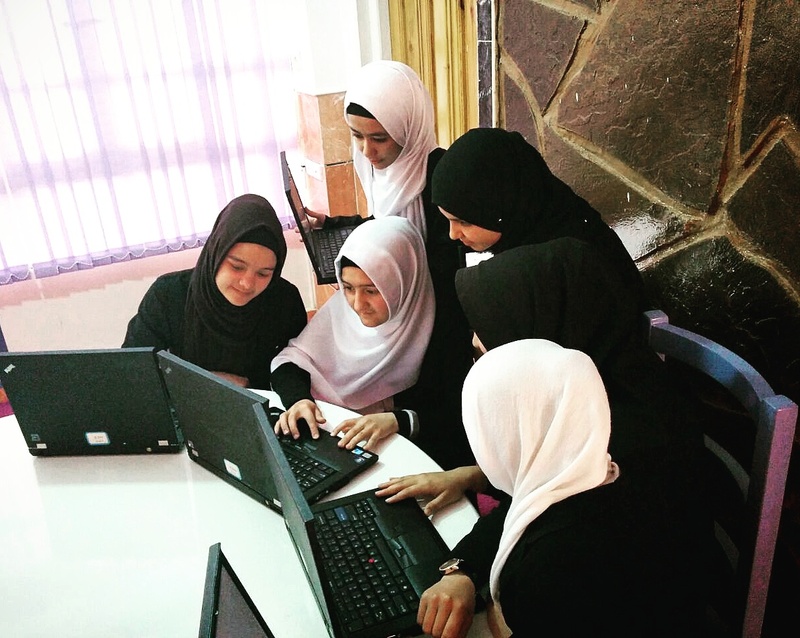 CTI's goal is to empower half of the Afghanistan population through education to improve the economy and put under-served women on a path to financial independence.